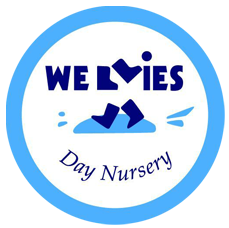 Staff provide a well-resourced and stimulating environment for children. 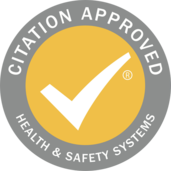 They completerobust risk assessments to help to ensure that the building is safe for use. Children form secure emotional attachments with their key person. Staff support and encourage children effectively to help them develop positive relationships with each other. Children behave well. Staff work closely with parents and other professionals. This helps to meet the needs of all children. Teaching is consistently good. The key-person system works successfully. 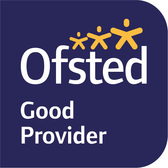 Staff know their children well and make accurate and precise assessments of children's learning. This helps them to set accurate next steps for children. The manager has high expectations. She monitors the progress of different groups of children thoroughly. She identifies and helps staff to address any gaps in children's learning. All children make good progress, including those who receive additional funding. The owner of the nursery is dedicated and ambitious. 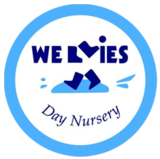 Parents report a family atmosphere in the nursery because staff have the best interests of their children at heart. 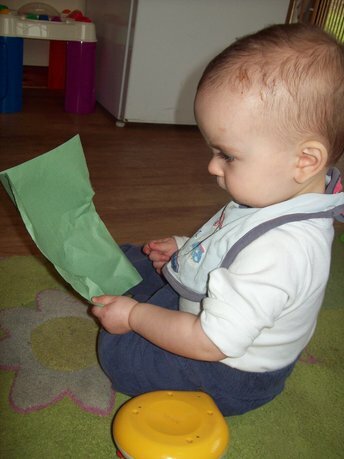 Children enjoy a wide range of activities that cover all areas of learning. Good systems are in place to ensure the nursery is safe and secure. 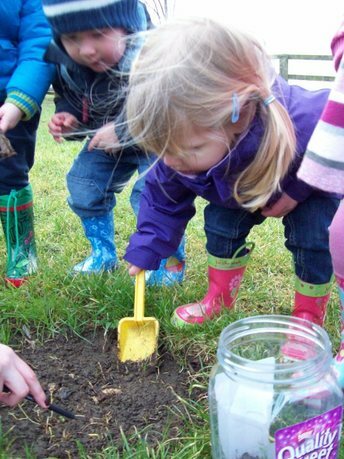 Well planned activities ensure that children are busy and engaged in purposeful play both indoors and outside. "Children readily participate in a range of activities that challenge their abilities"
"Children are active, engaged and well occupied throughout the day"
"Staff help prepare children when they move on to a new setting"
"Children are developing good social, physical and communication skills well"
"Children receive plenty of fresh air and exercise and enjoy playing in the garden regularly." "Staff's understanding of local safeguarding procedures is sound; they know what to do if they have concerns about a child's welfare"